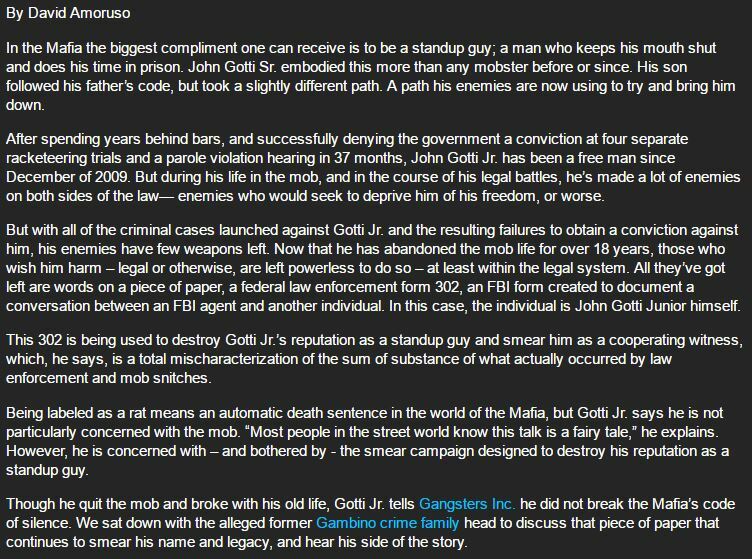 Gangsters Inc./David Amoruso just published an interview with John A. Gotti, discussing the smear campaign launched against him in which John Alite is a key pawn. 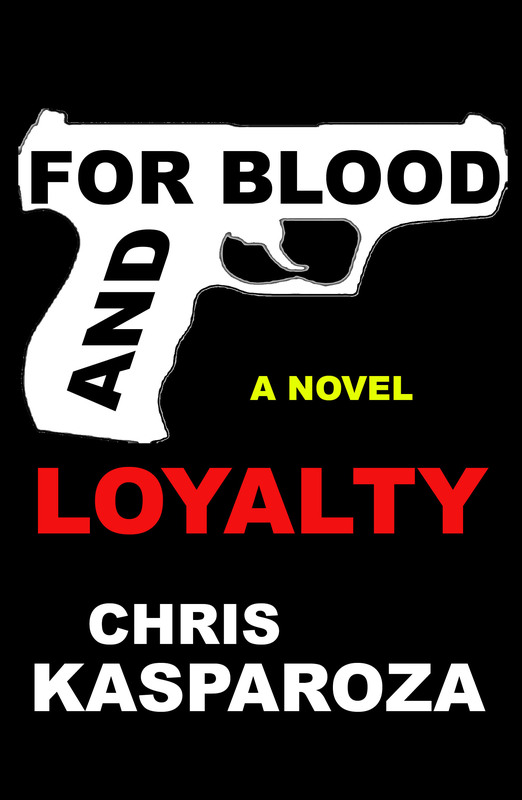 John Alite: Lies about Killing A Woman? 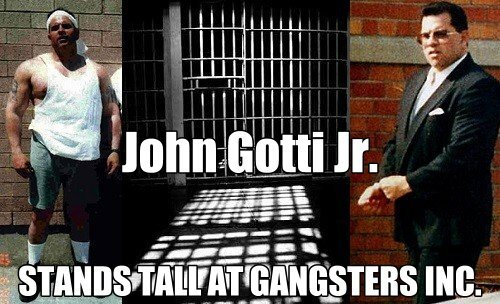 OPEN CHALLENGE: John Alite, Provide Proof that John A. Gotti "Ratted" on you. 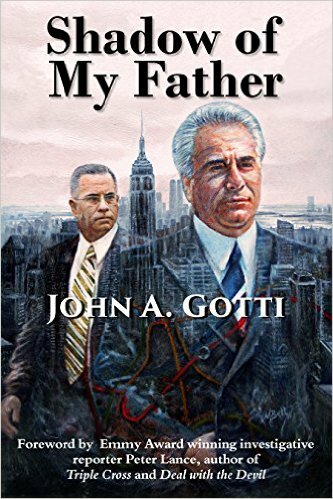 « John Alite: Admits he committed Perjury?